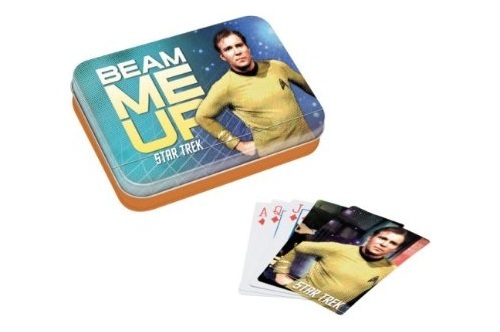 Fans of Star Trek will love this card set and collectible tin. "Beam me up, Scotty!" 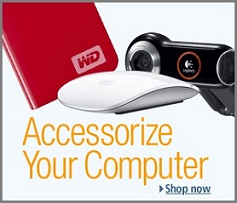 is a catch phrase that made its way into pop culture from the TV series Star Trek. It comes from the command Captain Kirk gives his transporter chief, Scotty, when he needs to transport back to the ship. Interestingly, the exact phrase was never actually spoken in any Star Trek television episode or film. Collectible Tin Measures 5.5" x 4" x 1"